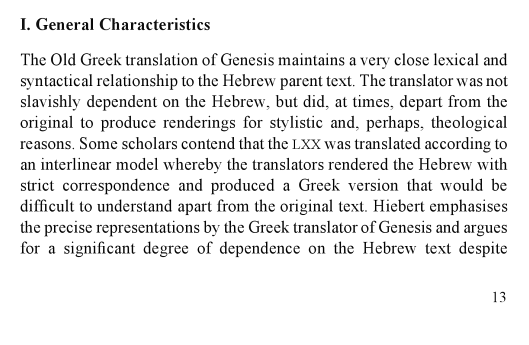 I8 months ago I learned about the T & T Clark Companion to the Septuagint. It has now been released as an ebook in pdf form, available here, with the hard copy to be published very soon. You can pre-order through Bloomsbury here or through Amazon here. I’m looking forward to checking it out–it looks like it will be a welcome contribution for those of us who want to learn more about the Septuagint.